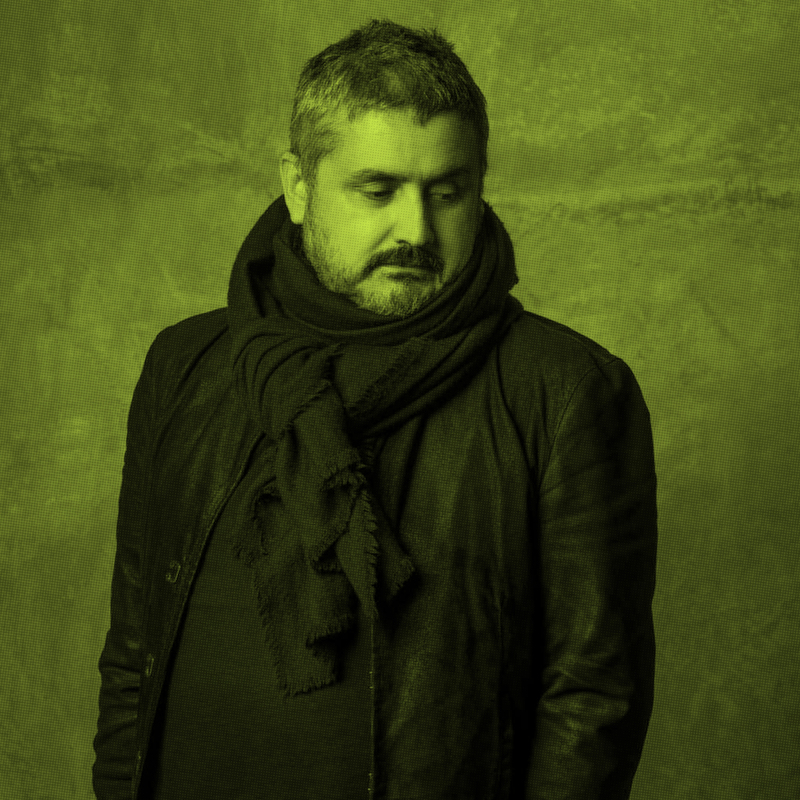 Hernan Diaz Alonso assumed the role of SCI-Arc director beginning in the 2015 academic year. He is widely credited with spearheading SCI-Arc’s transition to digital technologies, and he played a key role in shaping the school’s graduate curriculum over the last decade. In parallel to his role at SCI-Arc, Diaz Alonso is principal of the Los Angeles–based architecture office Xefirotarch. His multidisciplinary practice is praised for its work at the intersection of design, animation, interactive environments, and radical architectural explorations. In 2012 he received the Educator of the Year award from the American Institute of Architects (AIA). Diaz Alonso’s architectural designs have been featured in exhibitions at the Venice Architecture Biennale, the London Architecture Biennale, and ArchiLab in Orleans, France, as well as included in exhibitions at such leading museums as the Museum of Modern Art, New York; the San Francisco Museum of Modern Art (SFMOMA).